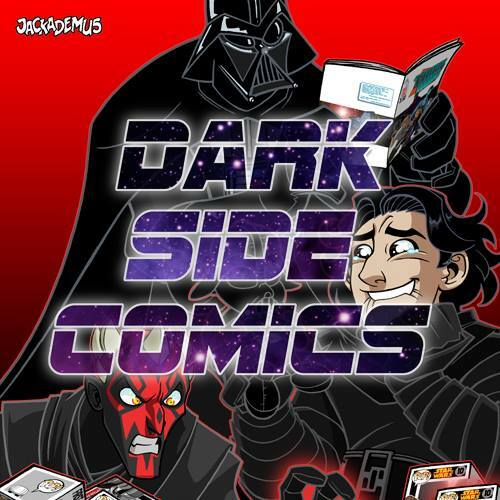 Kryptonian Warrior: LEGO Batman 2: DC Superheroes & Lord Of The Rings! LEGO Batman 2: DC Superheroes & Lord Of The Rings! 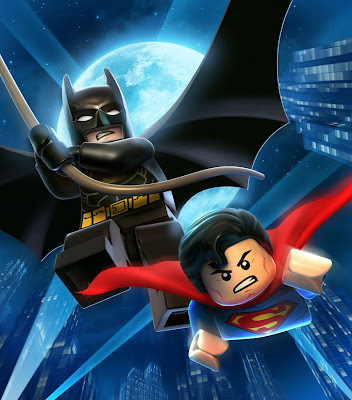 LEGO Batman 2: DC Superheroes has now been 100% confirmed for a Summer 2012 release across multiple platforms and will expand on the first game by including playable characters such as Superman, Wonder Woman and Green Lantern (among many more to be announced no doubt). Massive news for me and my eldest daughter who love the Lego games, and the fact that it's Batman and the DC superheroes in it again! 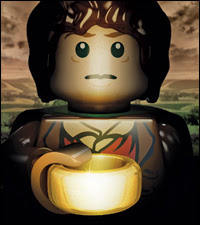 And Lego does it again by announcing that they've gained the rights to Lord of the Rings and The Hobbit... This means that not only will Lego be making figures and sets revolving around key characters and scenes from these epic movies, but there may also be a Lego LOTR and/or Hobbit video game as well, which is possibly the most epic gaming news I've had in a long while... If that happens of course!